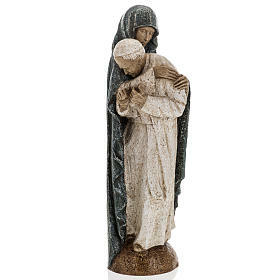 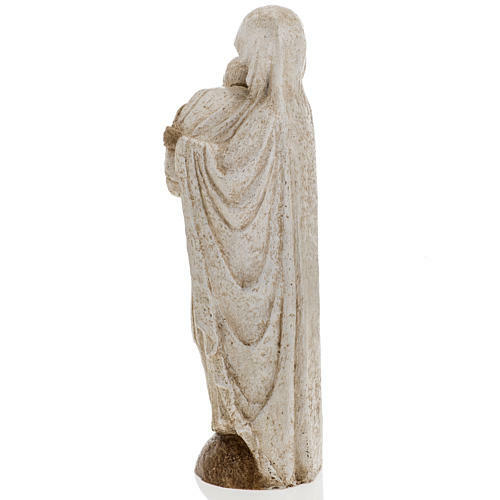 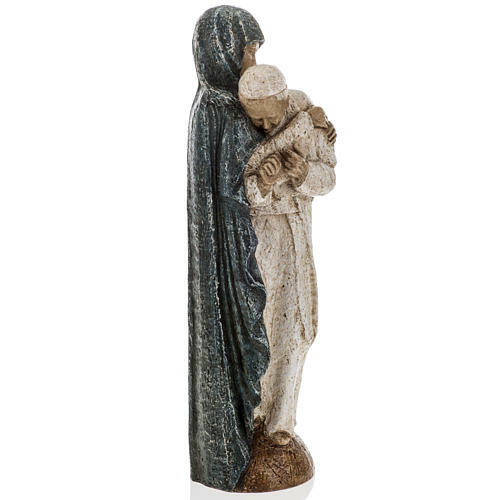 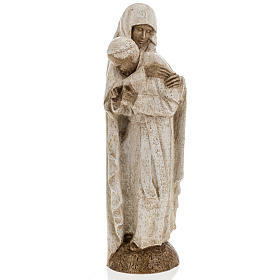 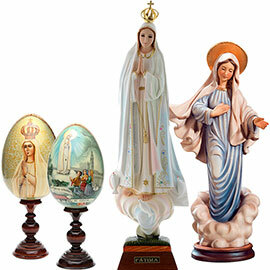 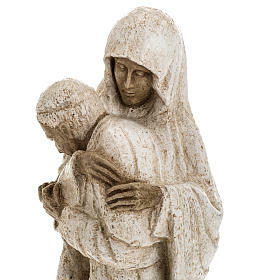 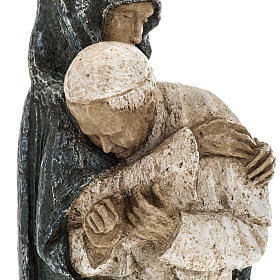 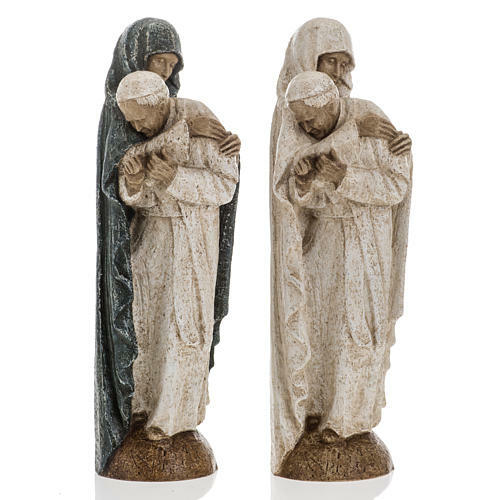 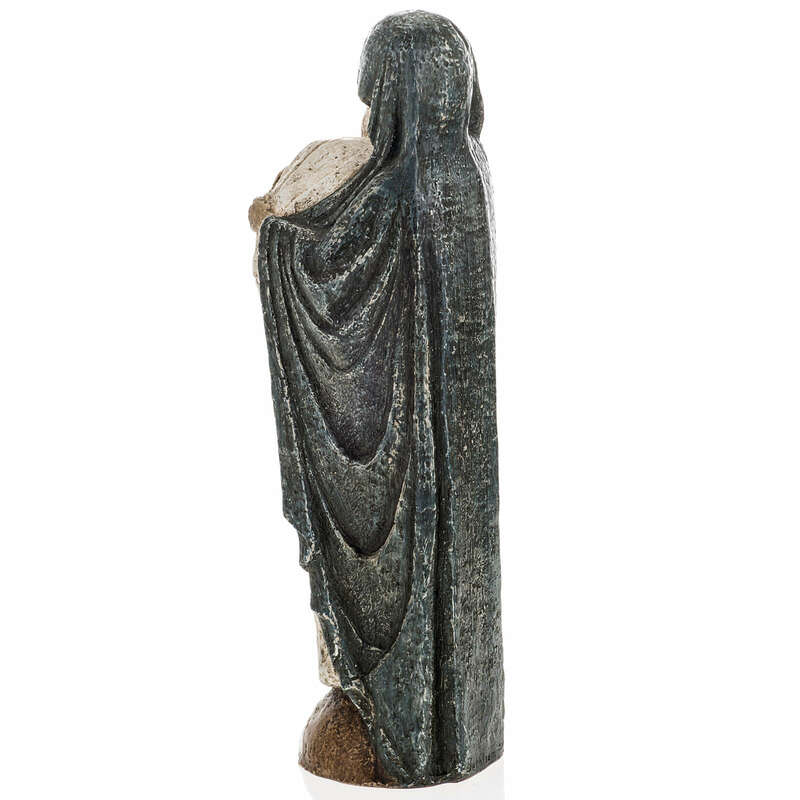 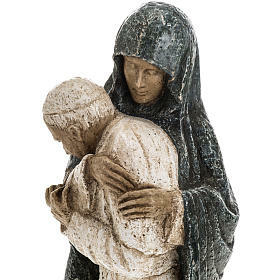 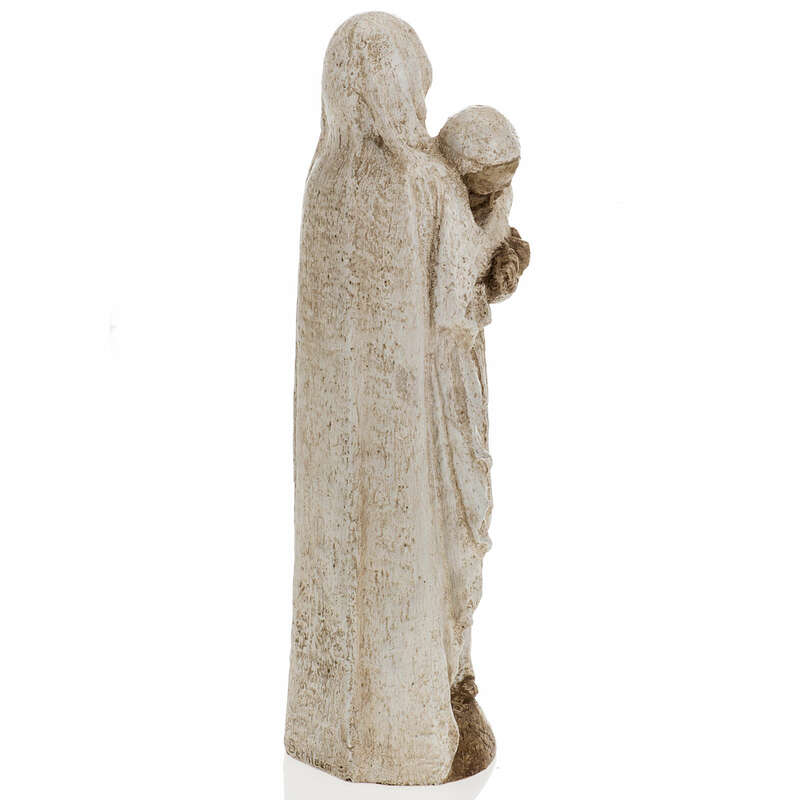 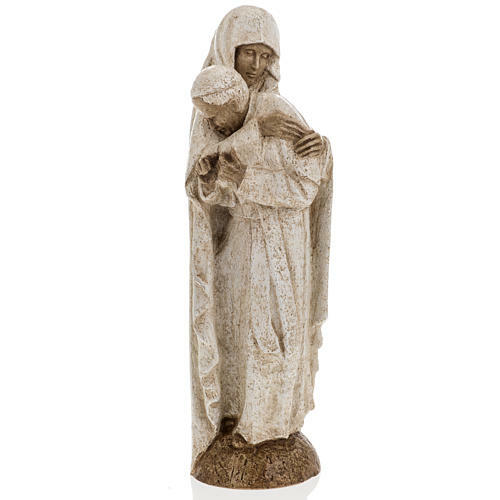 Virgin Mary and John Paul II statue in stone dust and resin made by the Sisters of Bethlehem, 27 cm high. 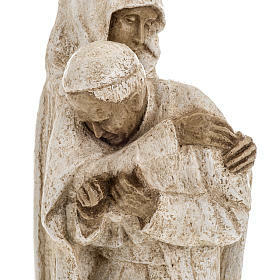 Stone statue hand-crafted by the nuns of the Bethléem monastery in France depicts the Virgin Mary embracing John Paul II. 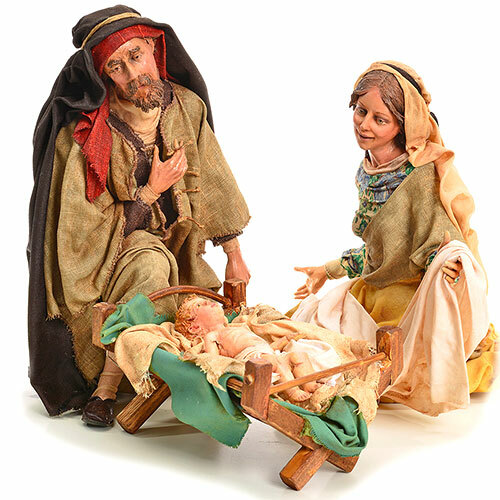 This great artwork of the Bethlehem monastic family is crafted in their unique style combined with simplicity and spirituality. Articolo bellissimo, spedizioni rapidissime e massima affidabilità!! 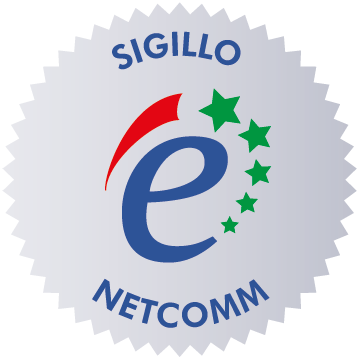 Un vero piacere acquistare da voi!! 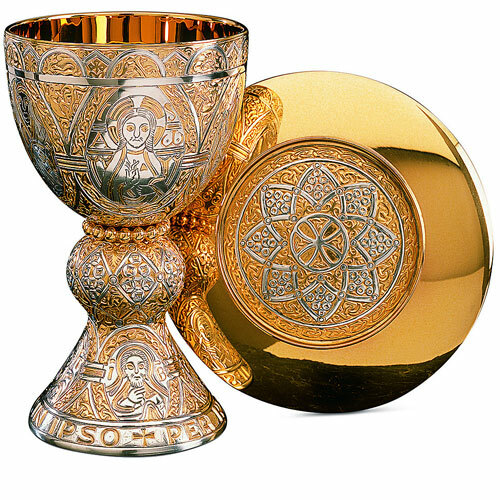 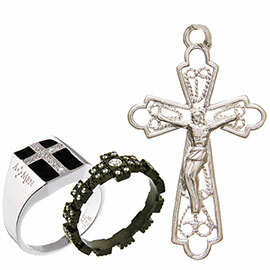 Beautiful article, maximum reliability and fast shipping!! 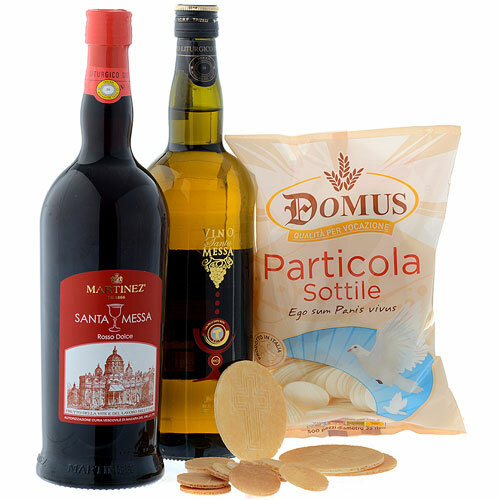 A real pleasure to buy from you!